Described by many as a gifted visionary and entrepreneur, C. Sunny Martin is one of America's foremost experts in publishing and multicultural marketing. Mr. Martin has successfully published over sixty books over the last thirty years. Because of his success in publishing he has had the honor to have face-to-face audiences with four U.S. Presidents. In 2008, President Barack Obama said of Sunny, "I'd like to congratulate Sunny on all his work to showcase the positive achievements of African -Americans nationwide." In 2004, former U.S. President Jimmy Carter held a special tribute to Mr. Martin at the Carter Presidential Library in Atlanta, Georgia to honor his outstanding achievements gained throughout the publishing industry. Mr. Martin's publishing success began in Atlanta, Georgia. 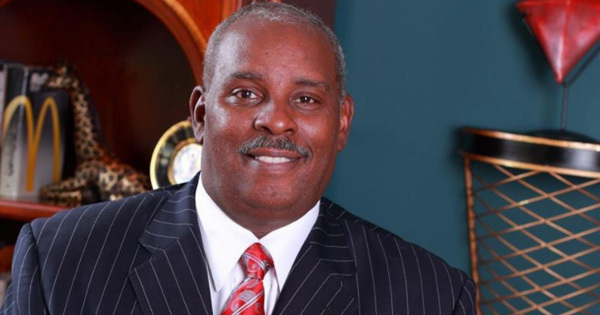 He founded and served as CEO of Who's Who Publishing Company. He is responsible for creating a successful brand of publications that featured profiles of leading influential and affluent minority professionals from various career disciplines. He later expanded his publishing brand to twenty-seven other leading ethnic markets throughout the United States, and went on to sell more than 200,000 copies of his coffee table-styled books! Under Martin's twenty-five year leadership the firm became recognized as the largest African-American directory publisher in the U.S. In February of 2009, Martin sold the firm to a Michigan media outlet resulting in a multi-million-dollar deal transaction. Sunny has also has produced many elite signature events for clients looking to connect with minority audiences at such prestigious venues as The Apollo Theatre in Harlem, New York, Churchill Downs in Louisville, Kentucky, The Fox Theatre in St. Louis, Missouri, Staples Center in downtown Los Angeles, California, and The Muhammad Ali Center in Louisville, Kentucky. Today, Sunny is still active publishing and producing primetime TV Specials. He is also the founder of Urban Entrepreneur Training, which trains 16 to 25 year olds how to understand business principles and the psychology of mastering the sales process to drive revenue.